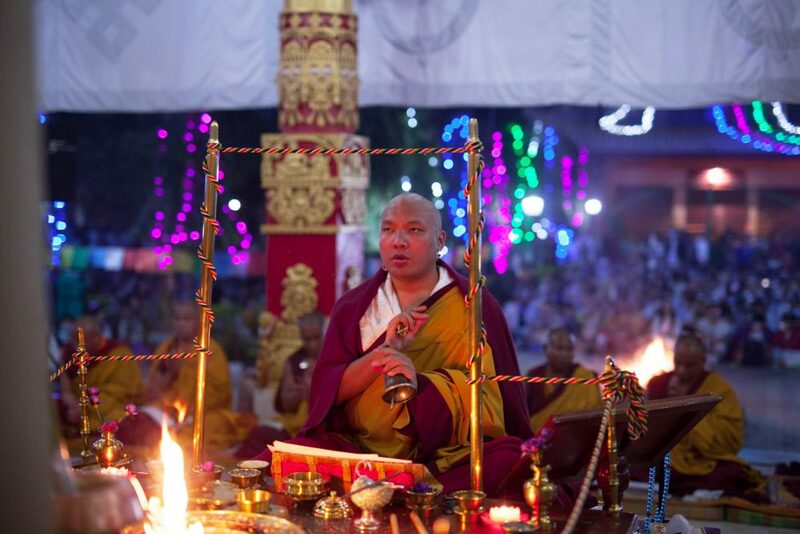 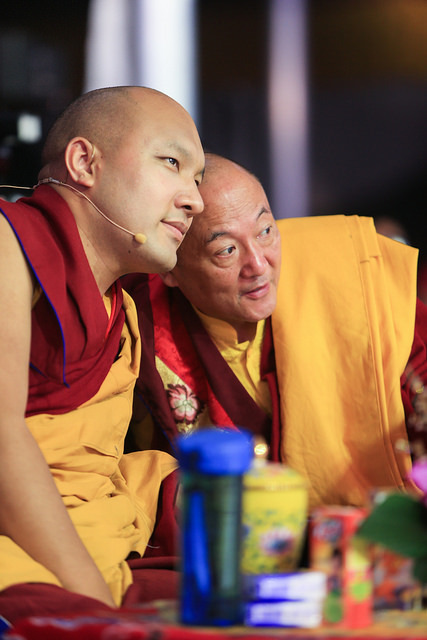 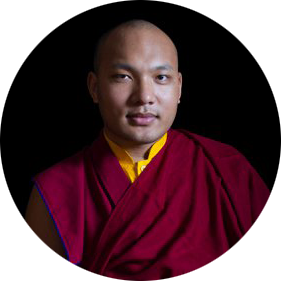 All of the Seventeenth Karmapa’s teachings are recorded and transcribed for students around the world. 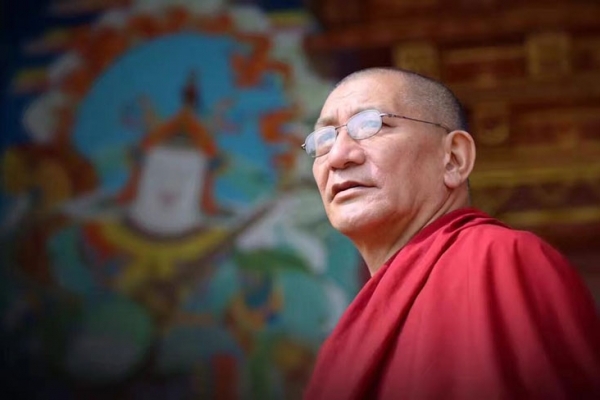 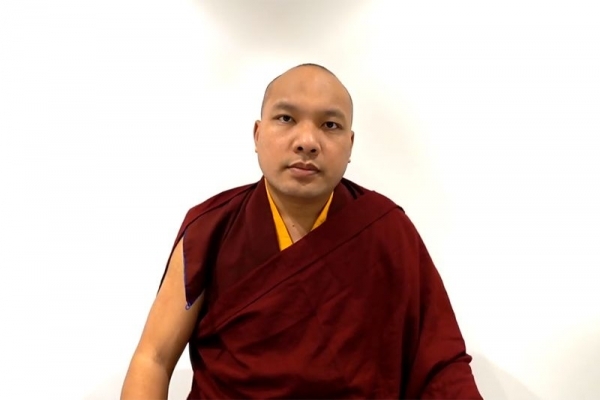 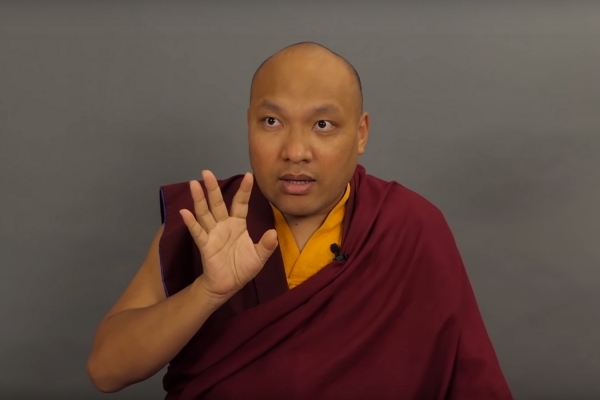 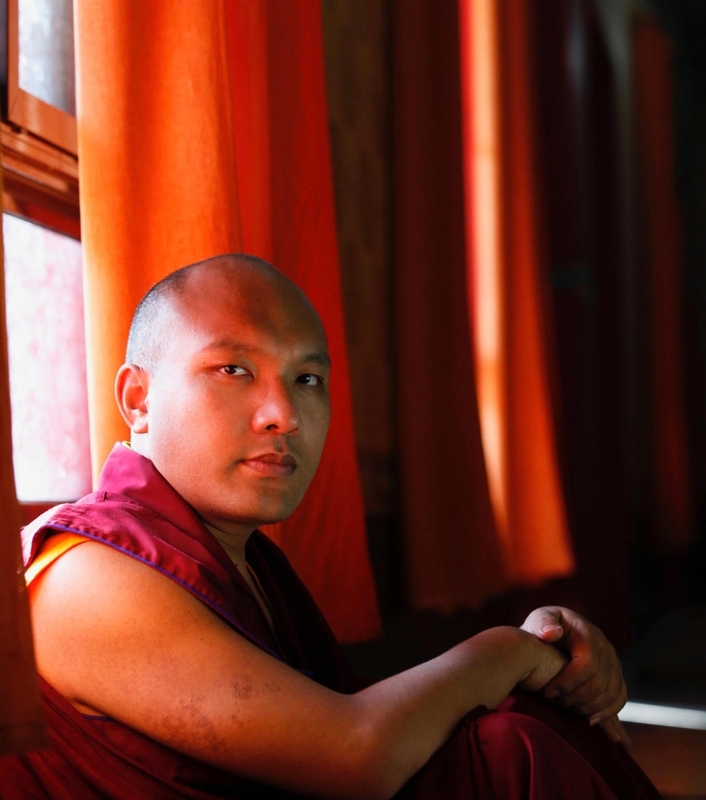 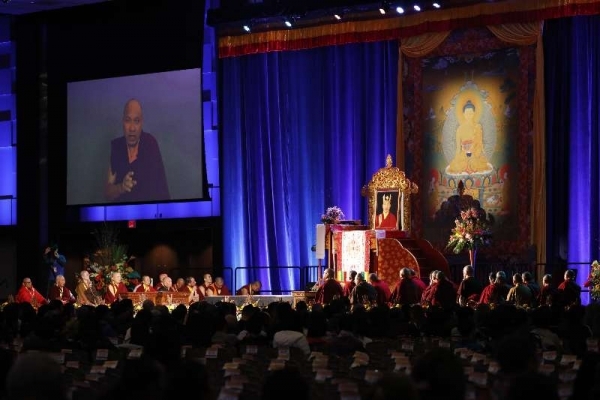 Latest news, teaching transcripts, and announcements from the Karmapa. 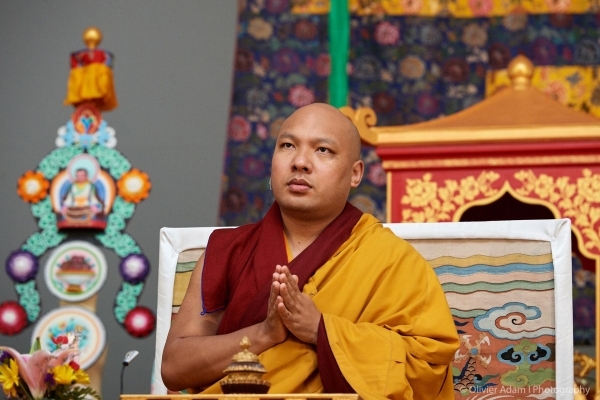 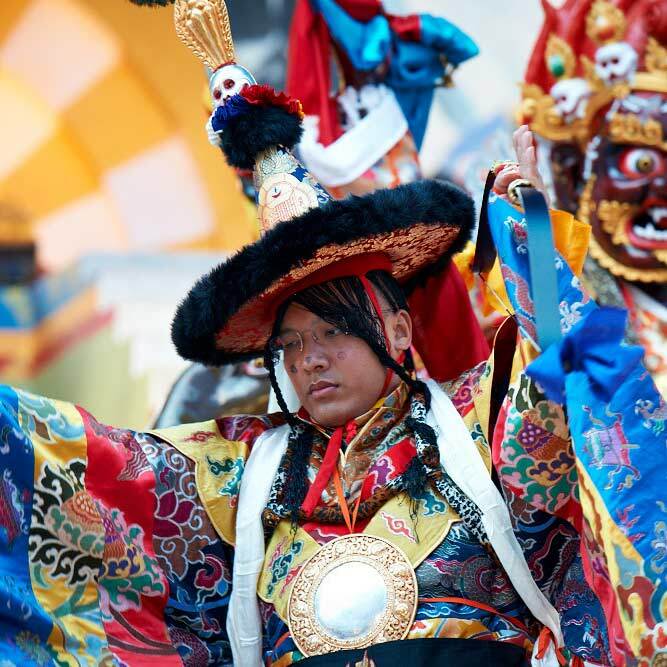 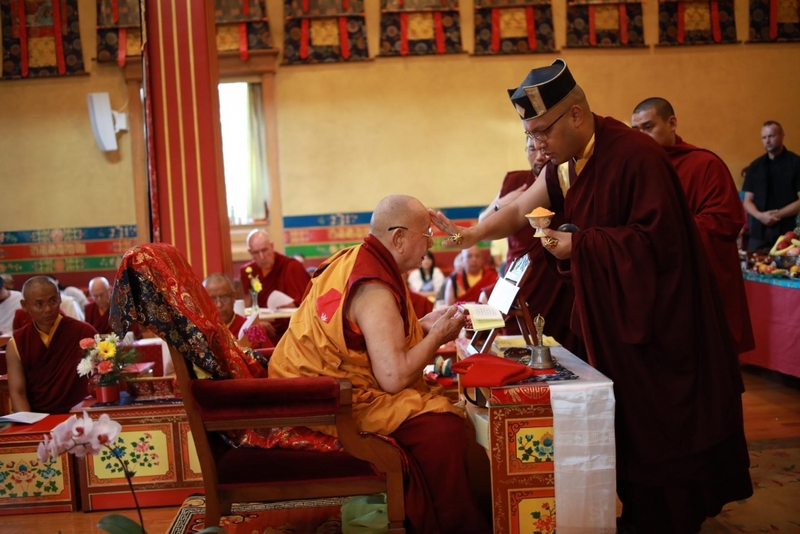 The Karmapa has a wide variety of activities and projects, both traditional and modern.